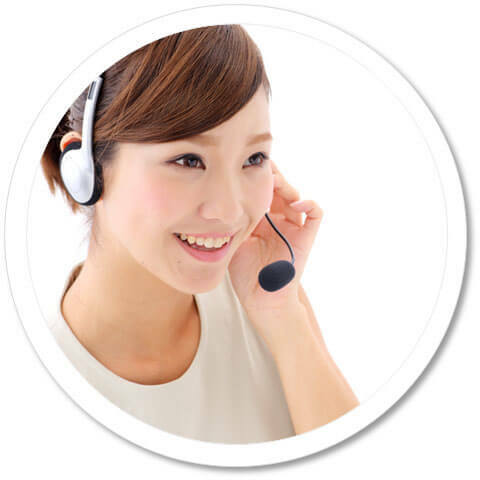 Try a trial lesson with a Mandarin Chinese teacher today via Skype. 1. Check a tutor’s schedule and book a date & time for the free trial that works for you. 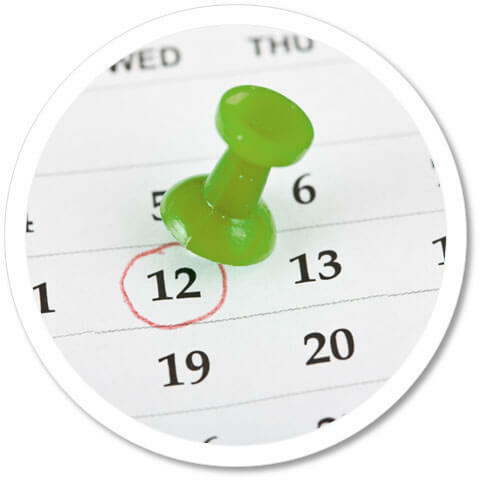 Register a new account to check a tutor's schedule. Feel free to book a free trial with a tutor that fits your schedule. 2. Tutor will confirm his/her availability for the free trial. Our tutor will confirm his/her availability for the free trial lesson within 48 hours (an e-mail will be sent to you within 48 hours). 3. Once tutor confirms his/her availability, show up on Skype at specified date & time and enjoy the free trial! When our tutor confirms the free trial, a confirmation e-mail will be sent to you with the tutor's Skype ID and the date & time of the free trial. * Please note that if the tutor receives no response from you on Skype within 10 minutes of the start time of the free trial, he/she may cancel the free trial thereafter. To book a free trial, please register here.